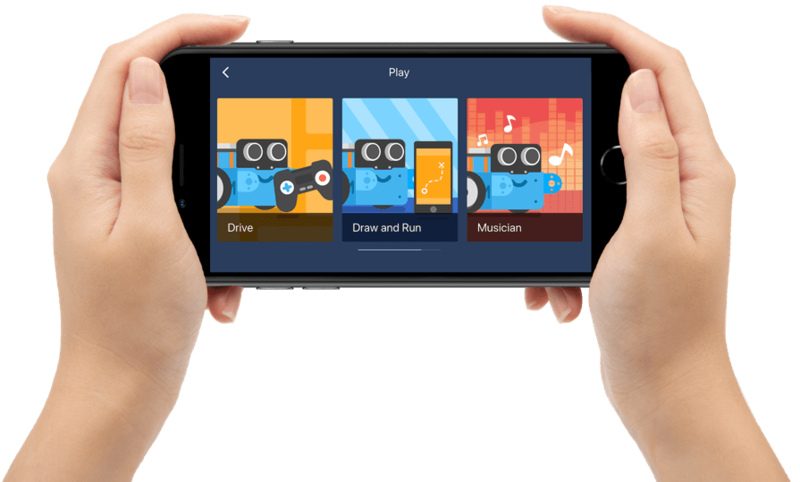 From the outset mBot, with its big adorable eyes and cute smiley face, has enthralled more than 4.5 million children worldwide. 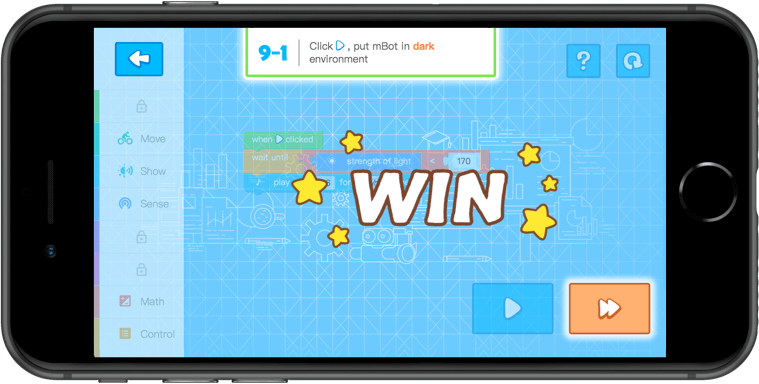 mBot is an educational playmate for children learning to build and program, and an excellent educational aid for teachers in STEAM  lessons. 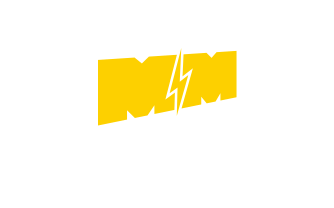 It is also a frequent heavyweight contender at large robot competitions, such as MakeX. 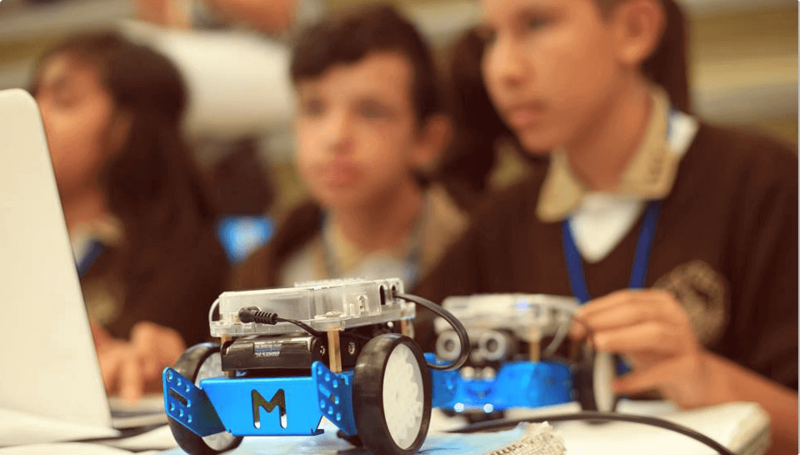 mBot gets children to engage both their hands and their brain, encouraging them to exercise their interdisciplinary abilities while allowing them to experience the endless fun of creation at the same time. 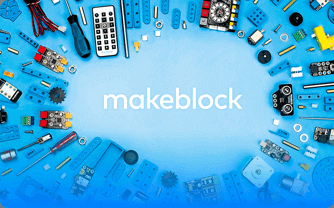 3D Construction Guide in the Makeblock App. 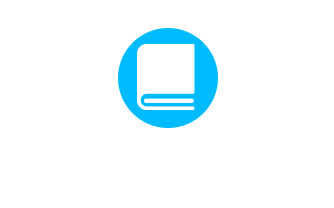 More Than 60 Themed Levels. 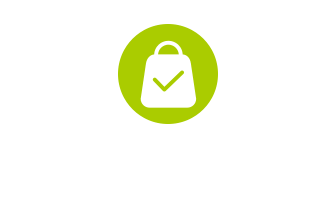 A Real Sense of Achievement. 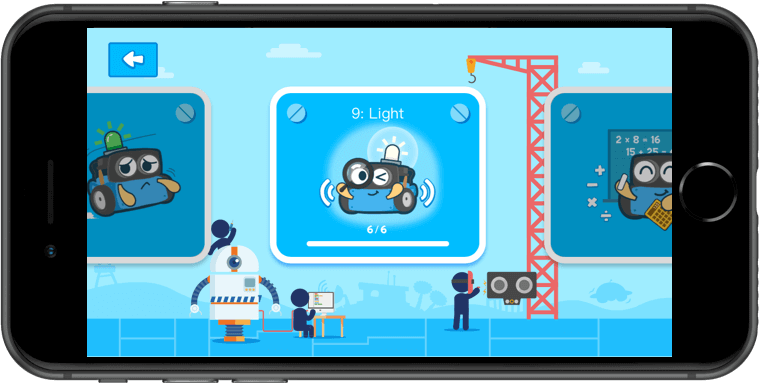 On the official Makeblock Education site, there are hundreds of mBot case studies alongside examples of related teaching guides. 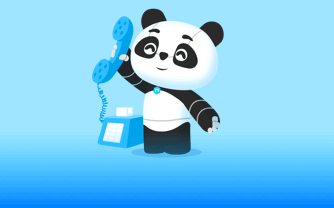 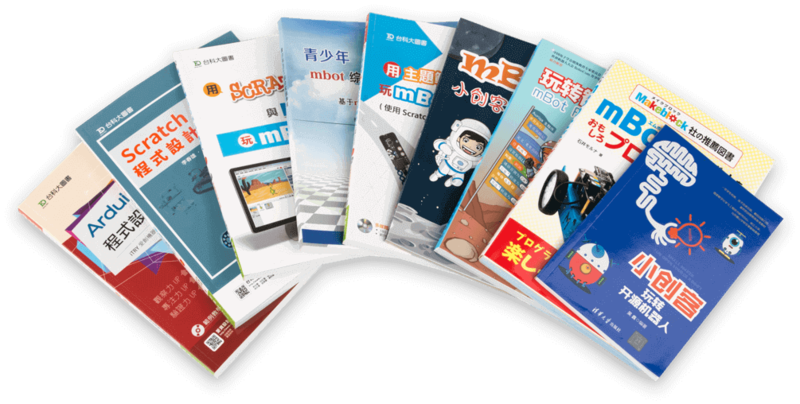 Meanwhile mBot’s potential continues to grow as teachers from all over the world compile new teaching materials, which are now available in 10 languages including Chinese, English, French and German. 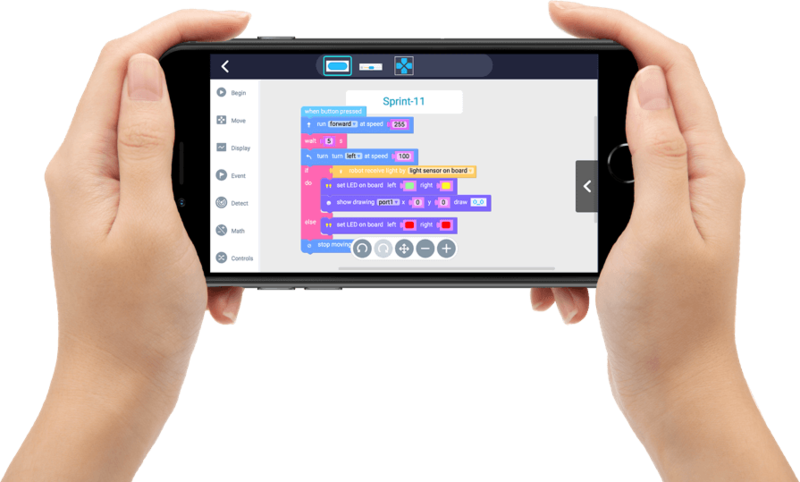 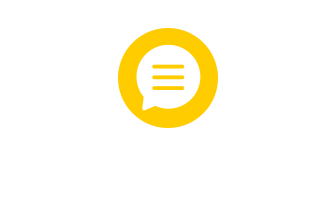 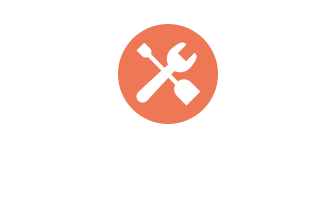 Whether you’re a student, parent or educator, you are sure to find your ideal teaching resources on the Makeblock platform, so that you can learn and teach programming more easily. 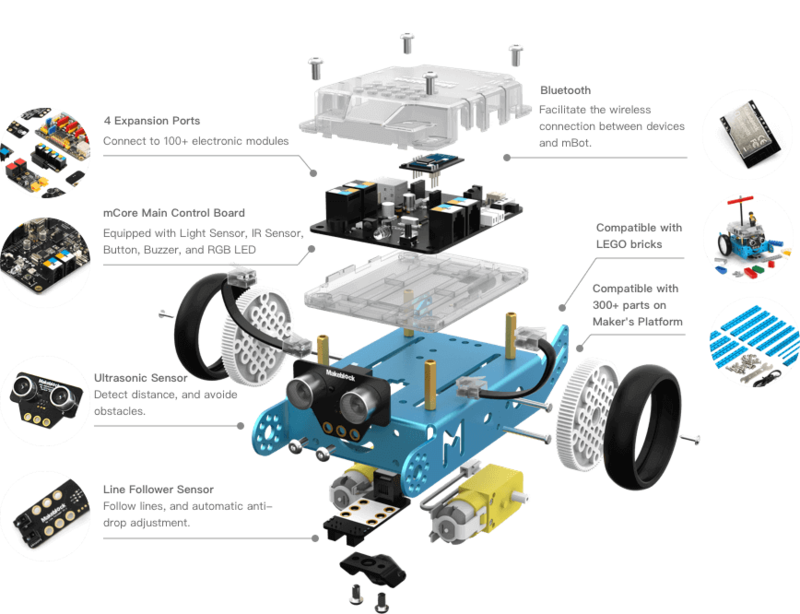 Make your mBot move with the Servo Pack. 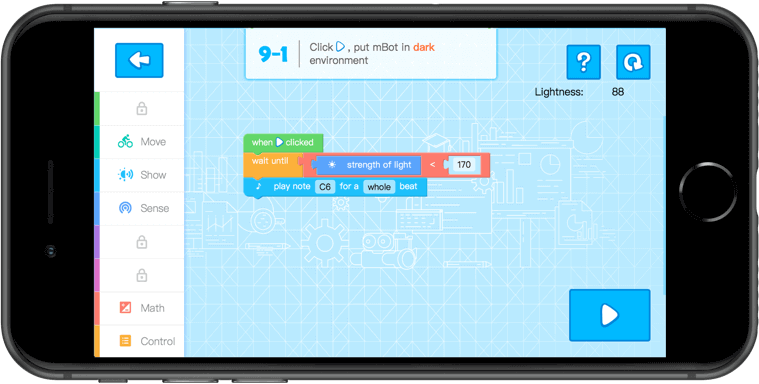 Put together a “Dancing Cat”, “Head-Shaking Cat”, or “Light-Emitting Cat” with your mBot and the components in this pack. 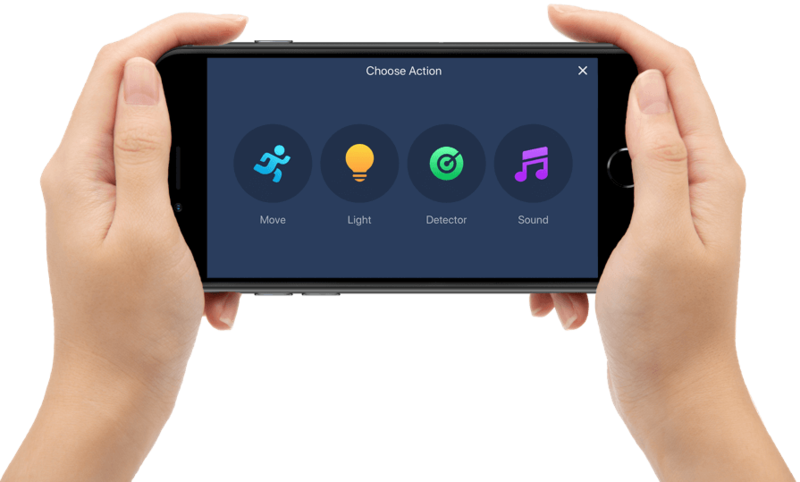 Don’t have anywhere to show off your new skills? 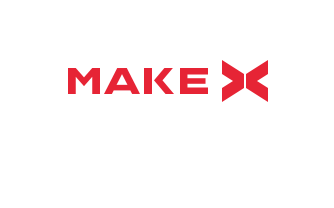 The MakeX Robotics Challenge  allows children to compete alongside other young makers from around the globe. 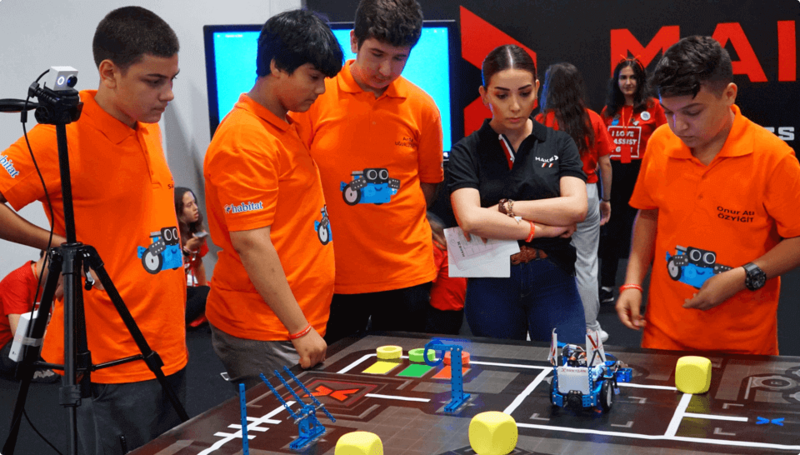 During the MakeX Blue Planet Competition, participants must combine their skills in using sensors, programming and rapid robot modification, to design an mBot that will eradicate global pollution and complete the mission of protecting the blue planet. 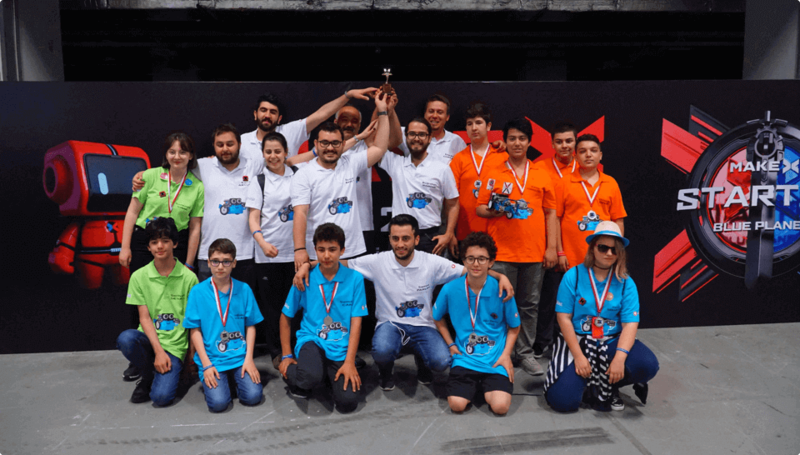 In the 2018 competition season alone, more than 2,500 competitors and 1,000 instructors participated in the MakeX-Blue Planet Competition. 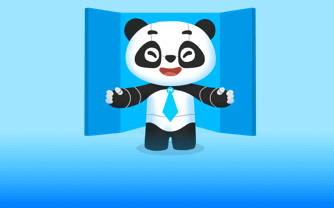 They came from 17 countries and regions, covering 4 continents! 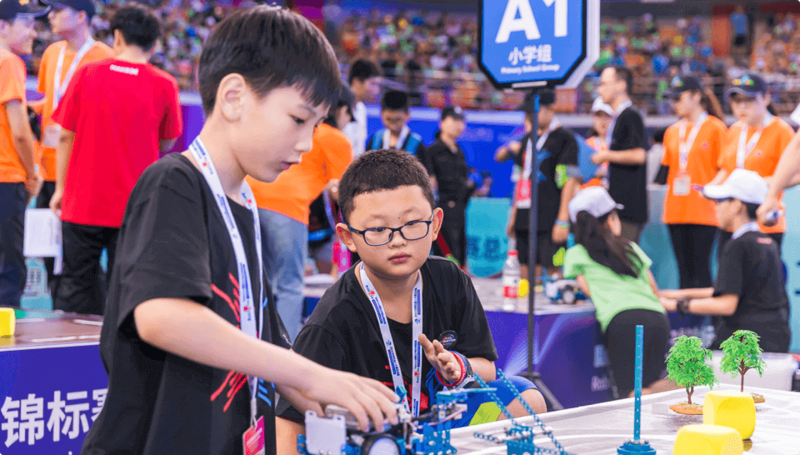 The Make X Robotics Challenge is an international robotics event originating in China, with STEAM education at its core. 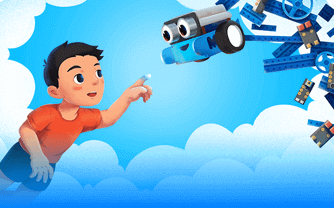 mBot is one of Makeblock’s star products and is well-known on the global STEAM education market where it has garnered an excellent reputation. 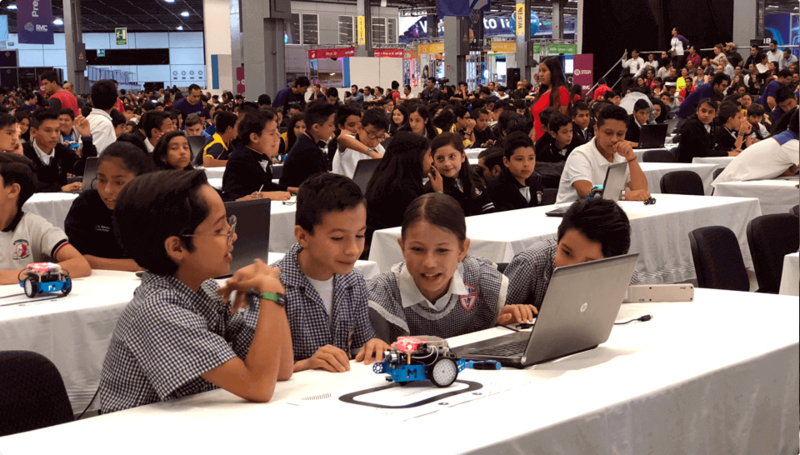 To date mBot has enabled more than 1,000,000 children around the world to access STEAM education. 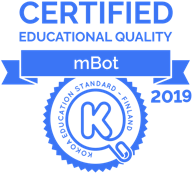 mBot products are accredited by the Finnish education standards agency, Kokoa, and mBot is the first educational robot in China to receive this prestigious international accreditation. 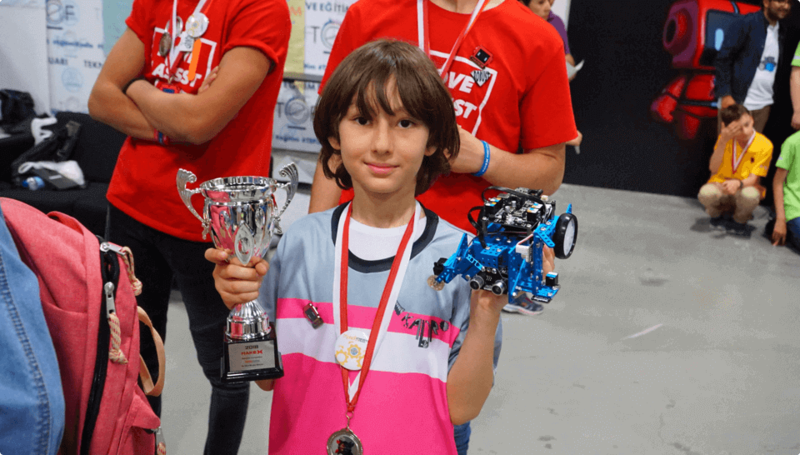 mBot is also the proud winner of the American Family Choice Award. 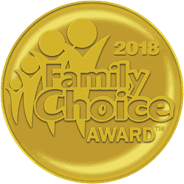 For 22 years, the Family Choice Award has been the most coveted, family-friendly, consumer award programme in the United States.